Bobby Klein will be joining the Art With Me Tulum Festival this April in Tulum Mexico. 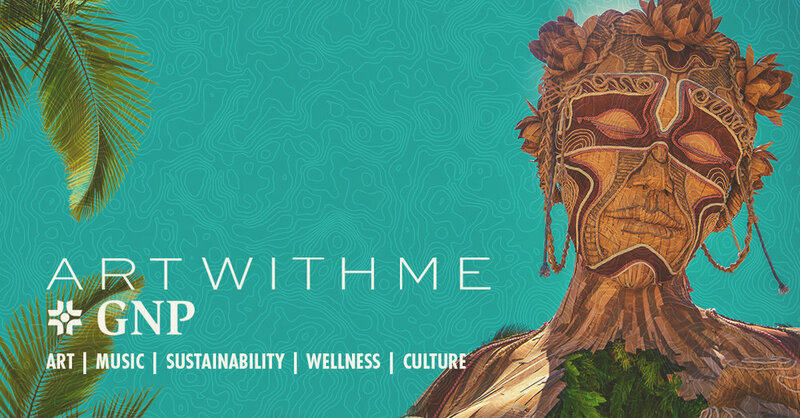 Art with Me brings together more than 100 artists, musicians, chefs, environmentalists and wellness gurus from around the world to raise awareness and promote consciousness around community, art and global sustainability. Remove the blinders of fear and you will find there is inspiration in each step you take, leading to endless opportunities, discovery, and joy. The opportunities come when we move through our own perceived limitations to a sense of authentic power, a deeper gratitude for being alive and the ability to express our most authentic and even playful, ever-unfolding selves. Join Bobby and Guests in a Q & A on what inspiration means and how it motivates you to success. In these noisy and rapidly moving times our conscious awareness tends to drift distracting us from the essence of our souls. 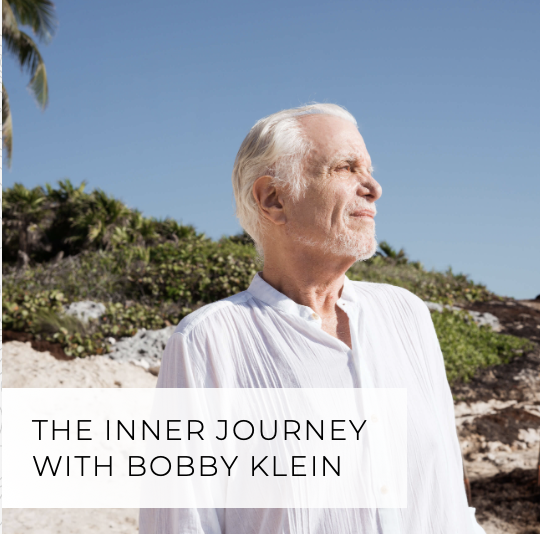 Dr. Bobby Klein, world renowned multi-dimensional counsellor and respected spiritual teacher, will guide you through an inner journey to awaken the dormant aspects of Soul. Through Kundalini awareness and powerful interactive techniques, you will be escorted to the inner depth of consciousness. It is in this space where you can receive the voice of your guides and the knowing of your purpose on planet Earth.